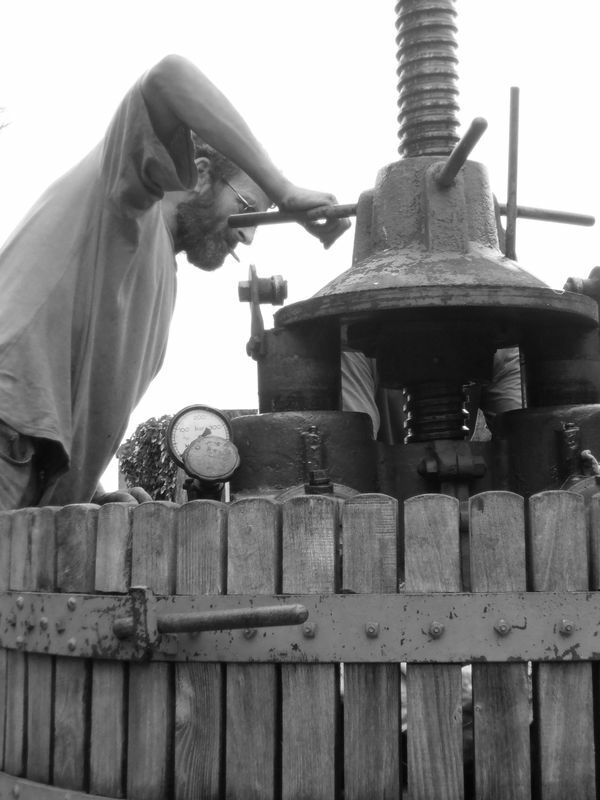 It’s hard for normal people to understand what harvest means to a winemaker. It’s an intense moment (a moment that can last a month) in which a whole year of hard labor takes substance. So much can happen in so few days. And since I’m in a slightly later-harvesting portion of the region, I always get to watch the signs of harvest at my neighbors’ before things really take off at O’Vineyards. Seeing the turned over fruit crates and empty buckets gets me all worked up. 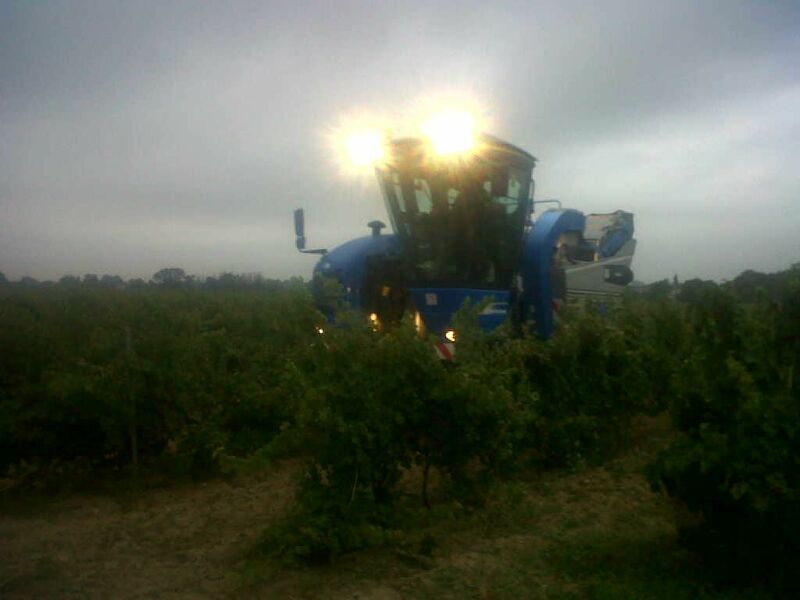 As early as 2 weeks ago, I was getting reports about precocious harvests in some parts of the Roussillon and Limoux. Now, we’re getting to the bulk of harvest season. Even though I won’t be harvesting until mid September, I can still share all the Languedoc buzz that’s going down today. Grenache Blanc and Marsanne coming in by hand at the Domaine d’Aupilhac. Video by intrepid caviste and videographer, Trinque Fougasse. Some Clairette at Pech d’André. Bringing in Grenache in the foothills of the Parc Naturel du Haut Languedoc. I wanted to do something similar to the post on Languedoc-Roussillon wine producers who blog and the L-R wineries that tweet, by bringing unto you wine producers with facebook pages. It turns out that everybody and their mother is on Facebook. So this list is much much longer. And it’s actually pretty hard to find people. . . so I’m going to publish it in multiple parts. Here is the first part. I included wineries, vineyards, negociants, grape growers, etc. Anybody who presents themselves as a producer and could presumably prove it with tax receipts or something. O’Vineyards – This is my vineyard! Mas des Tourelles – borderline rhone. Here we have one of TWO epic panel of winemakers at the Grenache Symposium held in the Rhone last week. The Q&A can get a little dry at times, but I think some of you will appreciate it. If it gets too technical, feel free to fast forward through the video to see other people talk. I think the most interesting thing about this footage is that it shows the huge amount of knowledge and detail that went into the Symposium. This was not a fluff-oriented conference. We had a group that truly understands the strengths and challenges facing Grenache grapes around the world. If anything, posting video from the Symposium is making me realize that we need to do a sort of entry-level translation for people who just like wine. More on this to follow. Cambie coyly answers that the good level is the one you have when you finish fermenting, wherever it is. International Grenache Symposium – How is the Languedoc-Roussillon involved? 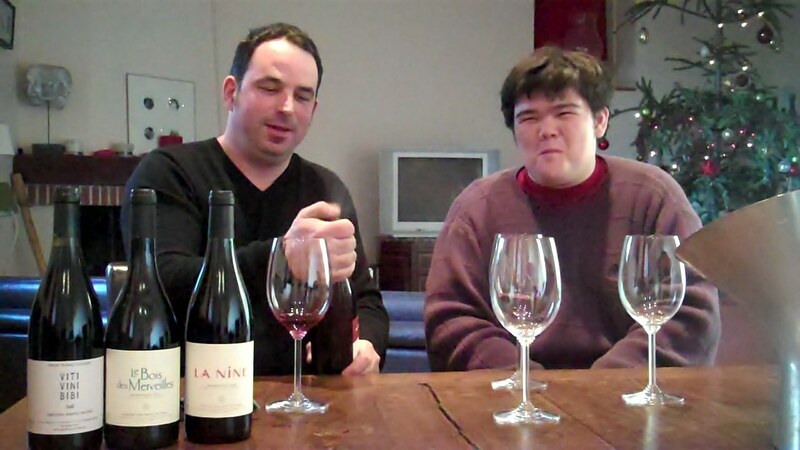 Ryan O’Connell, host of Love That Languedoc, is a winemaker in the south of France. Ryan is a self-professed ascended fanboy who has been making wine since he was nineteen. 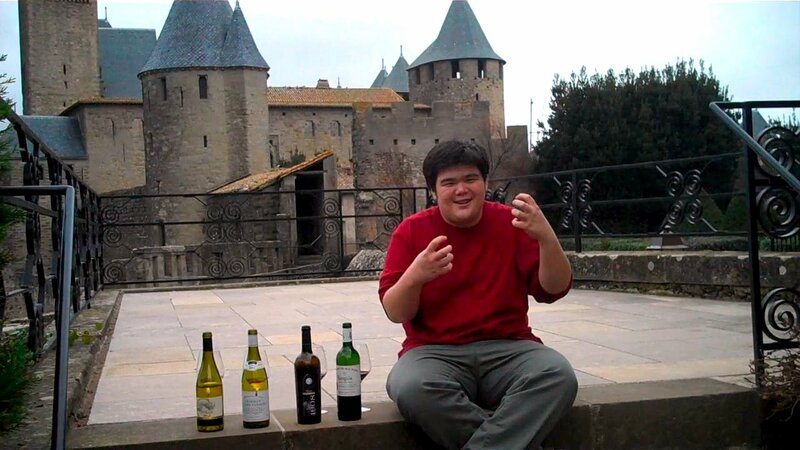 He has won the recognition of the Guide Hachette, Revue du Vin de France, Bettane et Desseauve, Wine Spectator, Wine Enthusiast, Wall Street Journal: Europe, and JancisRobinson.com. In 2009, Ryan founded Love That Languedoc, a website devoted to talking about the region he lives in and the producers who influence his work. 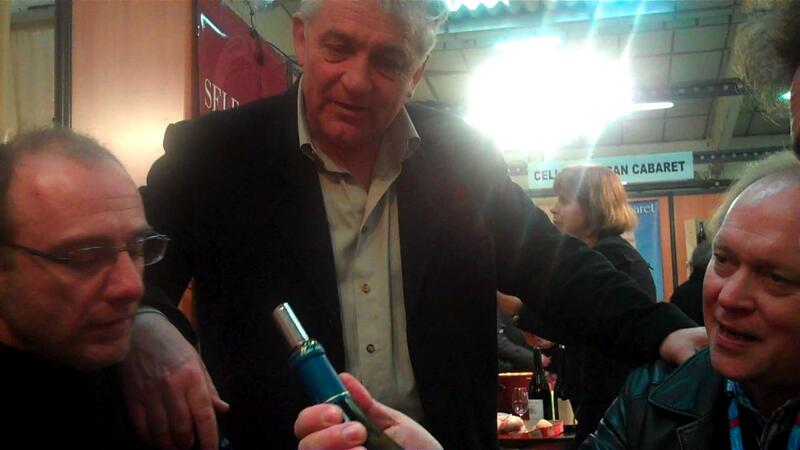 He has interviewed legendary winemakers like Aime Guibert of Mas de Daumas Gassac and Claude Gros who has made many of the region’s most prestigious cult wines like La Negly, La Peira, and more. Whether he’s pigging out at a Michelin-starred restaurant or attending an exclusive trade show, Ryan’s goal is to capture the spirit of the region and serve it up to his friends online. In 2010, Ryan started a campaign to train other winemakers and agricultural producers to use web tools that work for his winery. 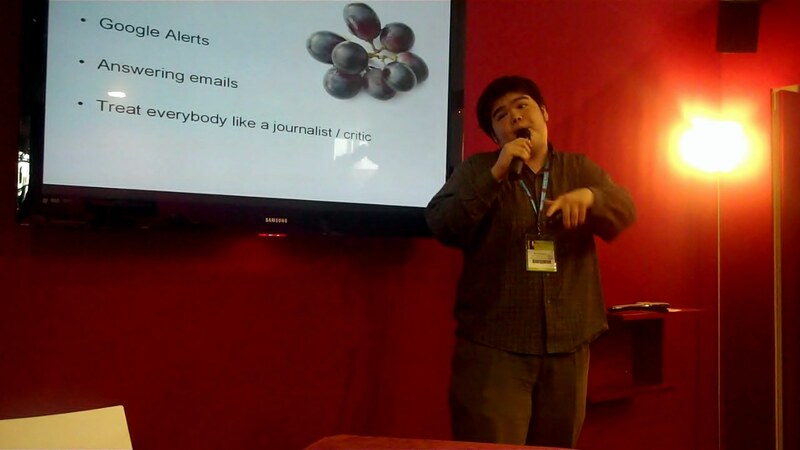 A champion of rural web technology, Ryan believes that agriculture and other rural businesses need to have their own personalized approach to web marketing. Ryan is proud to live in the Languedoc and to have the support of so many great individuals and institutions in this part of the world. If you want to get in touch with Ryan, it’s as easy as sending him an email or reaching out on sites like Twitter and Facebook. He’s happy to hear from you.